Our product range includes a wide range of fully automatic filter press, membrane filter press, cloth washing filter press, filter press, industrial filter press and manually operated filter press. Our organization has gained recognition as the affluent provider of a qualitative range of Membrane Filter Press. Designed for lifting loads in different places, offered press is manufactured using premium quality components and innovative technology in line with industry standards. We offer this press to our customers after testing them on varied quality parameters so as to ensure its durability. Provided press is available at pocket friendly prices. 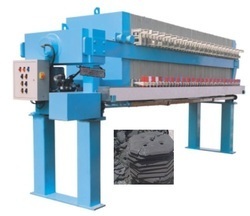 We are the leading supplier and manufacturer of Cloth Washing Filter Press. 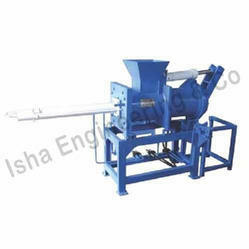 We are the leading manufacturer and exporter of Filter Press. Textile, Paper, Leather, Jute, Sewages, Industrial & Municipal Waste Water. Clay, Porcelain, Fine Earth, Marble and Granite. Antibiotic, Syrup, Intermediates and Bulk Drugs. Basic Chemicals, Organic & Inorganic, Resins, Starch, Enzymes, Pesticides, Activated Clay, Phosphoric Compounds, Marine Chemicals. Vegetable Oils, Cane Juice, Food Colours Soups, Distilleries, Dairies and Hotels. 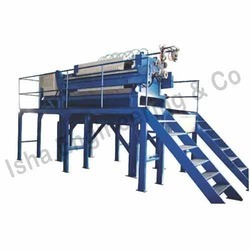 We are the leading manufacturer exporter of Industrial Filter Press. Effluent Treatment Plants-Textile, Paper, Leather, Jute Sewages, Industrial & Municipal waste water. Ceramics-Clay, Porcelain, Fine Earth, Mark able and Granite. Metallurgy-Electroplating & Electro Polishing, Steel Mill Waste. Nickel, Copper, Zinc Lead, Silver etc. Pharma Industries-, Syrup, Intermediates and Bulk Drugs. Chemical Industries-Basic Chemicals, Organic & Inorganic, Resins, Starch, Enzymes, Pesticides, Activated clay, Phosphoric compounds, Marine Chemicals. Food Industries-Vegetable Oils, Cane Juice, Food Colors Soups, Distilleries, Dairies and Hotels. 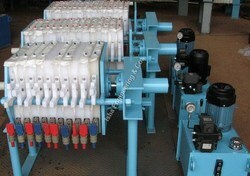 We are also offering Manually Operated Filter Press. We are the leading manufacturer and supplier of Auto Plate Shifter. 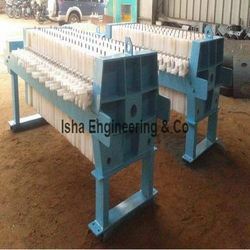 Our range of quality products also comprise of Oil Squeezing Press. Can use different raw material. Aiming to satisfy our clients, optimally, we provide our clients with a quality approved array of Recessed Chamber Filter Press. Effluent Treatment Plants-Textile, Paper, Leather, Jute Sewage, Industrial & Municipal waste water. Pharma Industries-Antibiotic, Syrup, Intermediates and Bulk Drugs. 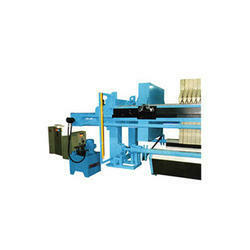 With rich industry experience and knowledge, we are providing a qualitative range of Semi Automatic Filter Press. 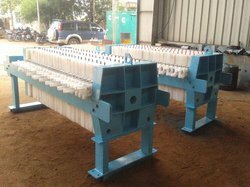 The provided filter press is manufactured using superior quality components and the latest technology by our skilled professionals. 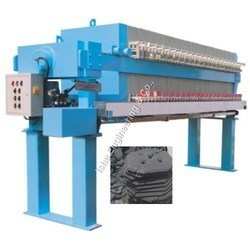 This filter press is rigorously tested on various parameters in order to ensure its flawlessness. 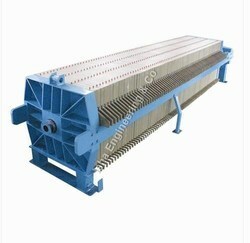 Clients can avail the offered filter press from us at market leading prices. We are the leading manufacturer and exporter of Vegetable Oil Filter Press. Electroplating & Electro Polishing, Steel Mill Waste, Nickel, Copper, Zinc, Silver Etc. Clay, Porcelain, Fine Earth, Markable and Granite. Electroplating & Electro Polishing, Steel Mill Waste. Nickel, Copper, Zinc Lead, Silver etc. Vegetable Oils, Cane Juice, Food Colors Soups, Distilleries, Dairies and Hotels.